Windana Cottages offer two comfortable self contained semi-detached cottages, each with two bedrooms and excellent amenities. 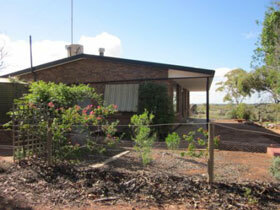 Outdoor furniture, barbecue and a single carport is provided for each cottage. 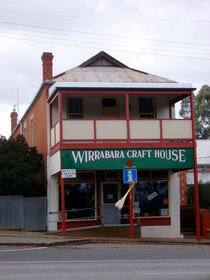 Wirrabara Craft House is a large three bedroom upstairs apartment in an historic building with balcony views over the town of Wirrabara. 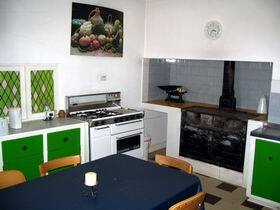 Perfect for large families or groups up to eight people. The apartment has a solar power system, fully equipped kitchen, heating/cooling, television, DVD and a washing machine/dryer. 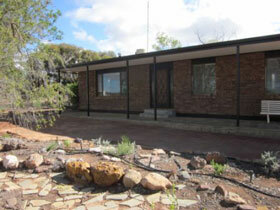 It is the ideal base to explore the Southern Flinders Ranges. 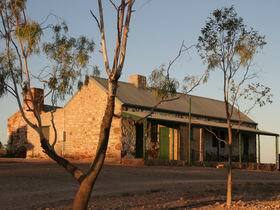 Come and spend the night in old world accommodation at Wirrabara Heritage Bed and Breakfast. 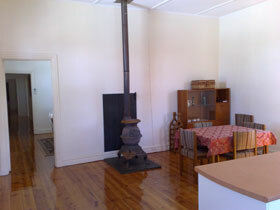 There are five comfortable double rooms with modern conveniences available for the night or for extended visits. 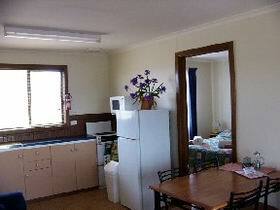 Individual televisions, fridges, tea and coffee facilities, electric blankets, heating and overhead fans in each room. Enjoy a full or continental breakfast before starting your days touring to local sites of interest, or simply relax in the park opposite. Parking is available at the rear of the premises. Relax and enjoy our in-house therapies at a time to suite you. We offer you massage, shiatsu, reflexology and meditation. Day trips are easy from this ideal location. Visit the Wirrabara Nursery or walk through and see the splendour of the Wirrabara Forest. Hike to the Bluff and enjoy the sights from the top or take a short drive to Melrose and the Mount Remarkable National Park. Telowie Gorge and Port Germein Gorge provides some wonderful sightseeing or just take in the country hospitality from the neighbouring towns. 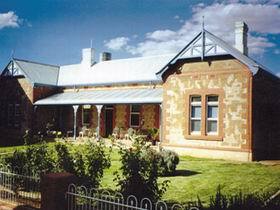 A piece of Australian rural history, the Wirrabara YHA hostel is located in the rugged Flinders Ranges, and was originally the local community school house. 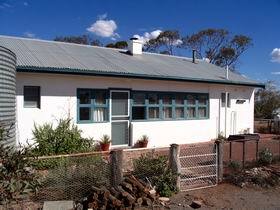 Wirrealpa Station is a 1,600 square kilometre sheep and cattle station situated on the east side of the Flinders Ranges, 35 kilometres east of Blinman. It is a family owned property. Five generations have lived in the area. 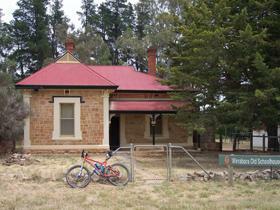 The house was originally built as family home. 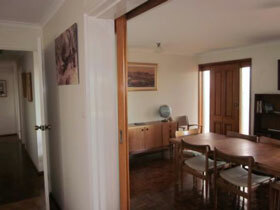 It has a warm and friendly atmosphere with modern conveniences and fabulous views. It is fully self-contained and powered by an integrated solar generator. 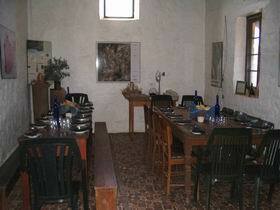 It accommodates up to six people. 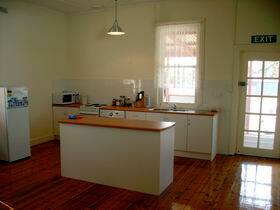 Linen, laundry and barbecue facilities are provided. 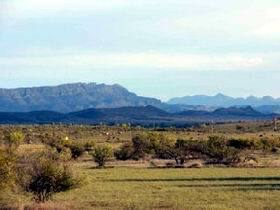 Wirrealpa Station is a 1,650 square kilometre sheep and cattle station situated on the east side of the Flinders Ranges. 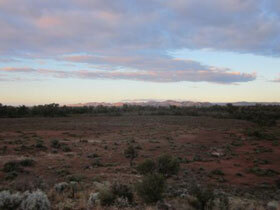 Wonoka is approximately 15 kilometres north of Hawker towards Leigh Creek. 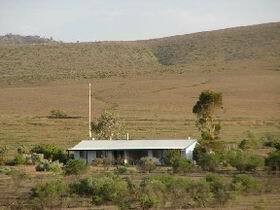 Stay in Shearers Quarters accommodation of solid masonry construction on a working sheep property located 100 metres from the main Homestead. 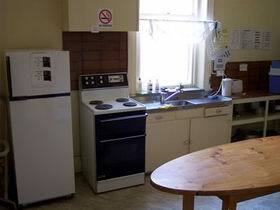 The facilities include all the usual household utensils. 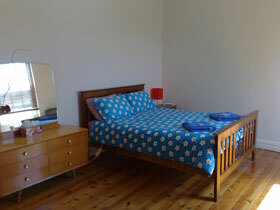 Two comfortable carpeted bedrooms with a double bed and a single bed in one bedroom and two bunk beds in the other. 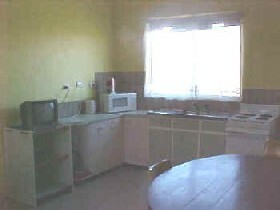 The kitchen/living room has electric fridge, microwave, stove/oven and a colour television.